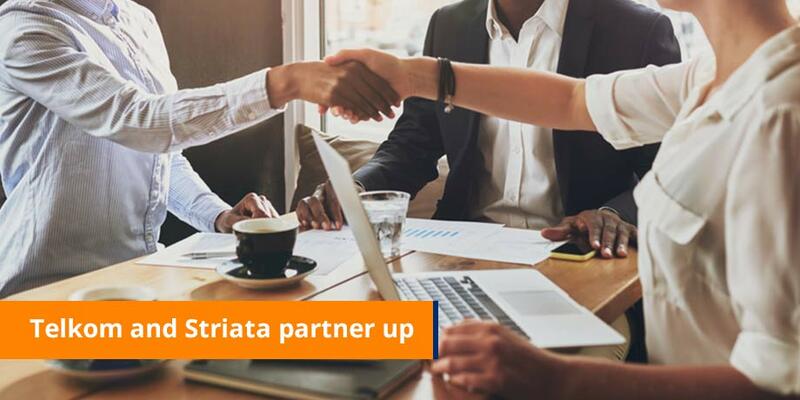 TDS (Telkom Directory Services) recently teamed up with Striata in a massive marketing drive aimed at gathering feedback from users of its well-known telephone and information directory brands. The TDS range of products includes White Pages, Yellow Pages, Yellow Pages Online and several specialist directories. As part of the campaign, survey cards are being inserted into its regional directories, asking customers for feedback on the products and offering incentives for participating. A range of Web-based surveys, developed using Striata’s innovative eMarketing Suite, complement the paper surveys. The Web-based campaign includes regionally focused surveys and questionnaires specific to specialized directories such as Leisure Pages and Telex and Fax. The Online Yellow Pages also has an individual survey, aimed at gathering feedback from the online users. Using Striata’s software, TDS is able to monitor its Web-based surveys, and access real-time reports on campaign activity. Says Striata Director, Alison Treadaway: “Since project inception in March, the online campaign has been completed by thousands of directory users. The Web-based survey features a viral component that spreads the message to a broader target audience by offering incentives to “refer a friend”. “Adding the online and Web-based dimension to our surveys has enabled us to contact a much larger group of people. The ease of submission has meant the online surveys have been hugely successful,” says Macdonald Gumbi, TDS General Manager – Marketing. Feedback from the Web-based surveys is submitted directly into a database. The report-back function then assesses the bank of information, providing comprehensive reports on the reach of the campaign. Data is validated as the person inputs the information. According to Gumbi, this particular feature has resulted in not only time saving, but also cost saving, benefits. The Web-based surveys are quicker to answer, which means these surveys can have a wider range of questions. Says Treadaway: “We built in certain rules to ensure process efficiency, such as if a person completes more than one survey, he or she does not have to complete the demographics section again. “We are very pleased with the overall survey results, and have enjoyed an excellent working relationship with Striata,” says Gumbi.